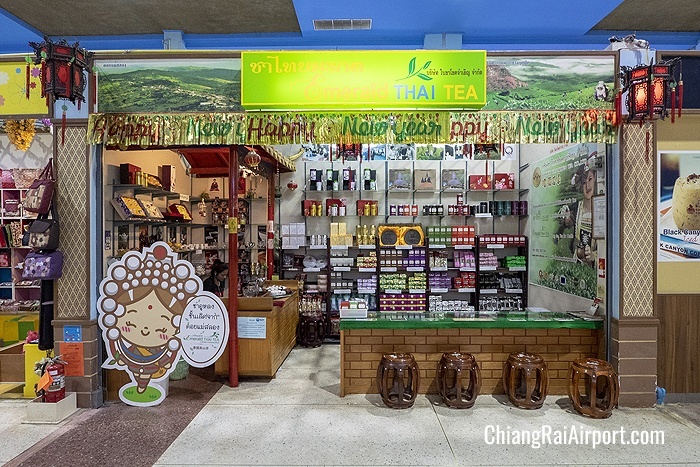 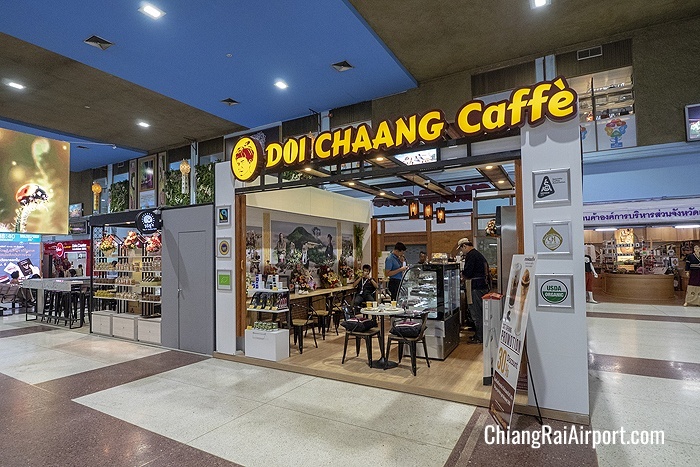 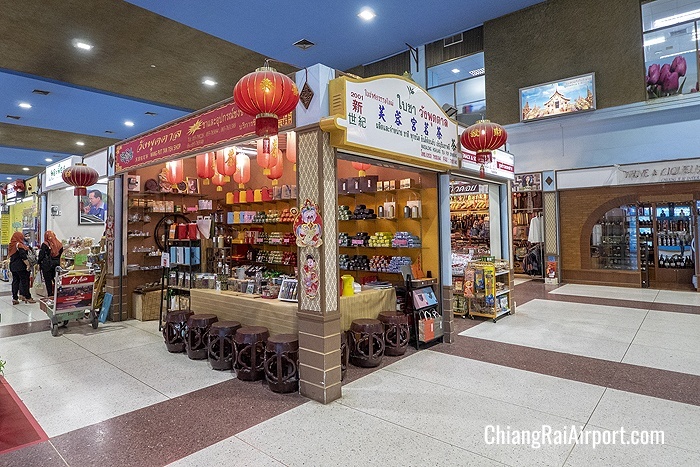 Chiang Rai Mae Fah Luang International Airport offers a wide selection of local products and souvenirs from Chiang Rai province. 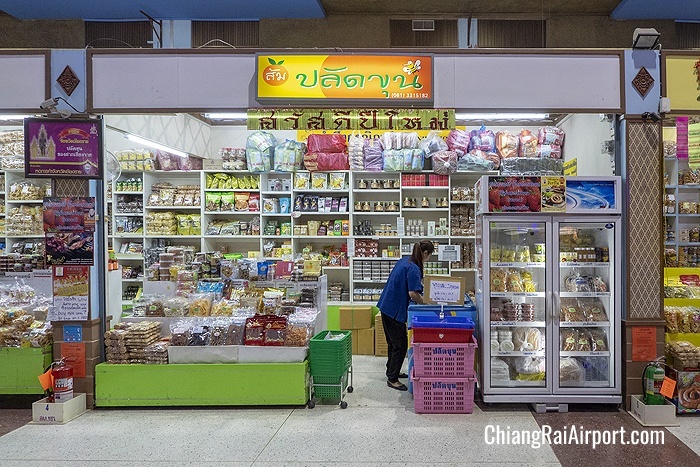 Most popular products include locally grown tea and coffee, dried fruits, handicrafts and spa products. 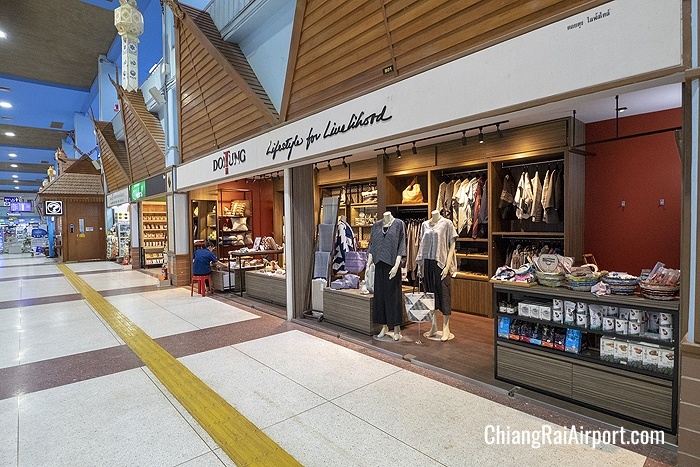 Doi Tung is a well-known local brand offering locally made clothing, food and home-wares. 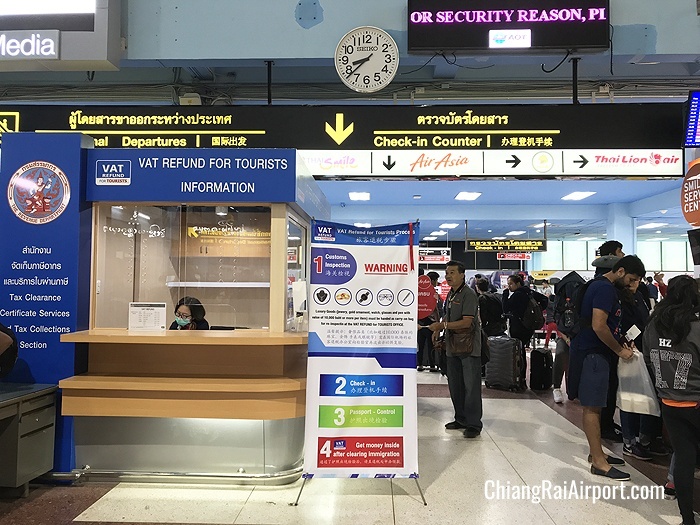 VAT Refund For Tourists counter is located in the Departures hall before security control.